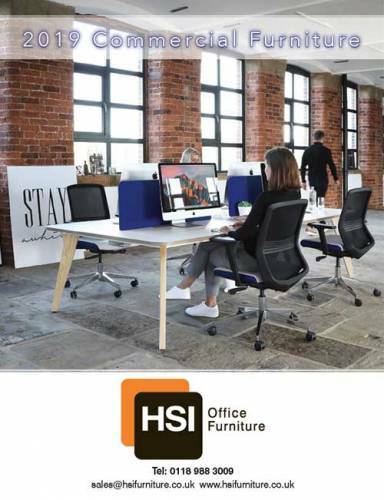 Our latest E-Flip catalogue is packed full of quality furniture solutions for every area of the office, many items are available on quick shipment terms. Prices are a guideline – please get in touch for discounted prices and lead times. View the catalogue here.